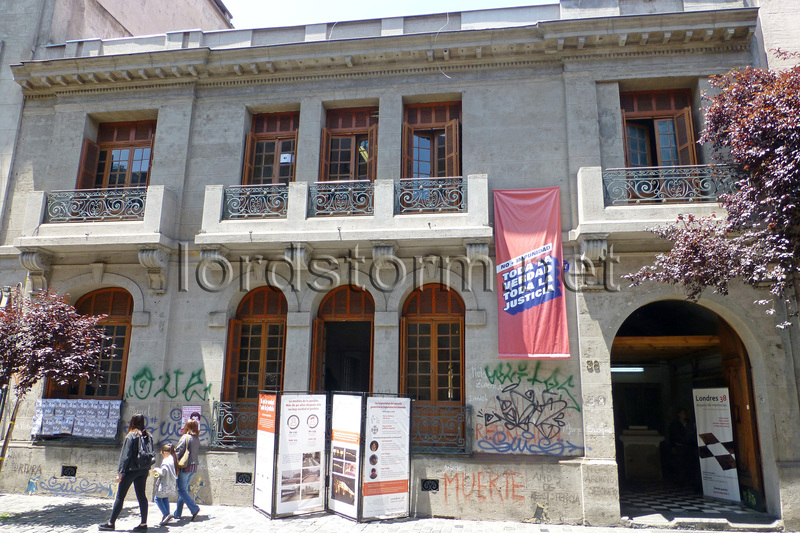 In 1970, this unremarkable residence on Londres 38 became the headquarters of Chile's Socialist Party. After Pinochet's 1973 coup, it became a secret detention centre, torturing and exterminating political dissidents until 1975. Today, the site is a memorial site and museum.